A young and innovative Norwegian blues band needed profiling, which would bring the enthusiasm and curiosity the band has, by aiming to develop its own style within the blues genre. Influenced by jazz, rock, soul and other modern genres. 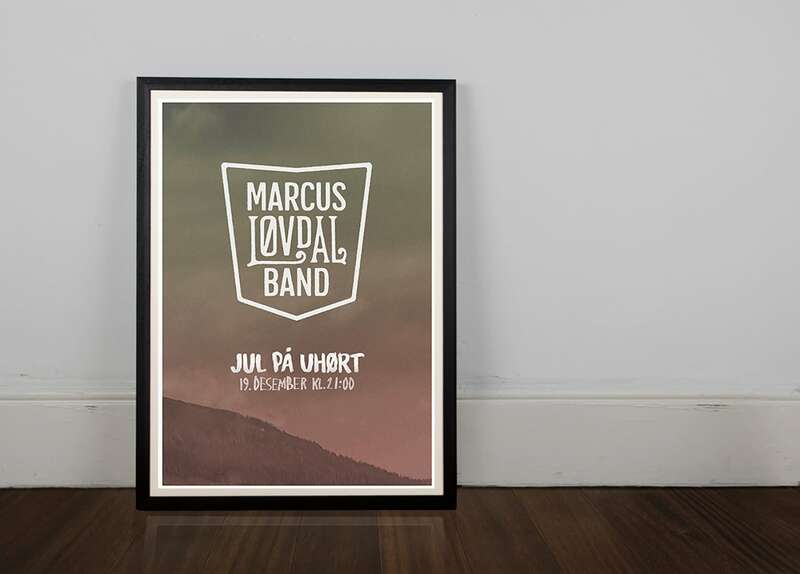 This project resulted in a typographical expressed logo, colors and a poster template with place for handwritten information for the promotion of gigs.